How Far is AGN Swarnalakshmi? 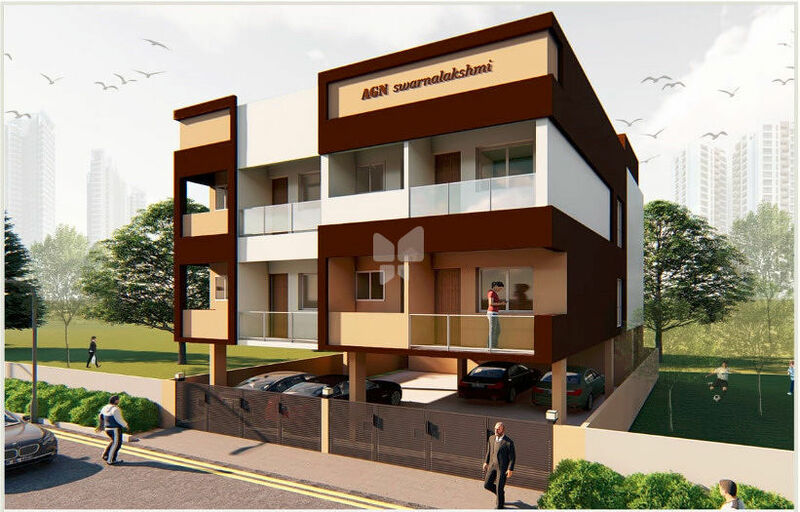 AGN Swarnalakshmi is a residential project by AGN Builders and Promoters located in Chennai. AGN Builders and Promoters, an integrated property development company started by a group of passionate professionals. At AGN, a home gets meticulously planned by expert architects, executed flawlessly with best workmanship, good quality, materials and overdone with amenities that meet the modern day lifestyle. We are consistently committed to delivering exceptional value to all our Stakeholders including our Clients, Shareholders, Contractors and Suppliers.